1/4 Helena Christensen, RUSSH Issue 70, PHOTOGRAPHY Tim Barber; Helena Christensen @helenachristensen. 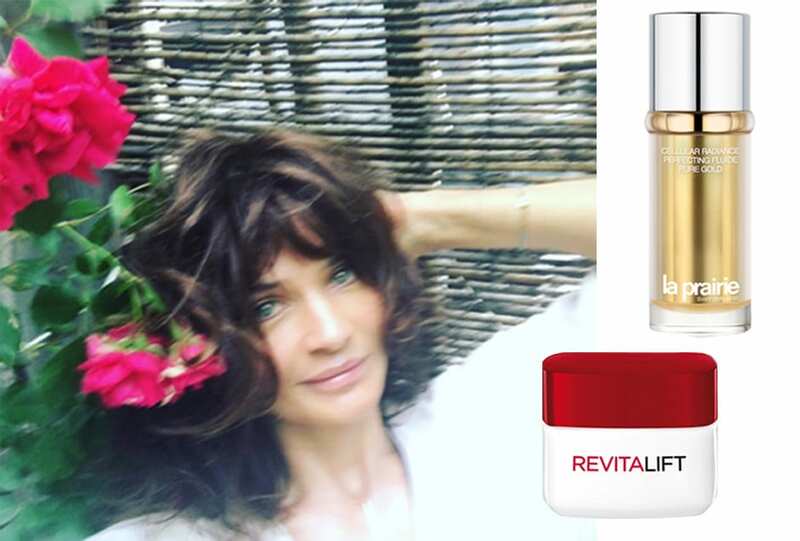 mother and designer, RUSSH cover star Helena Christensen shares with us the rituals behind her iconic beauty. I tone and moisturise constantly on planes and also apply a leave on moisturising mask (Nimue) to keep my skin hydrated. 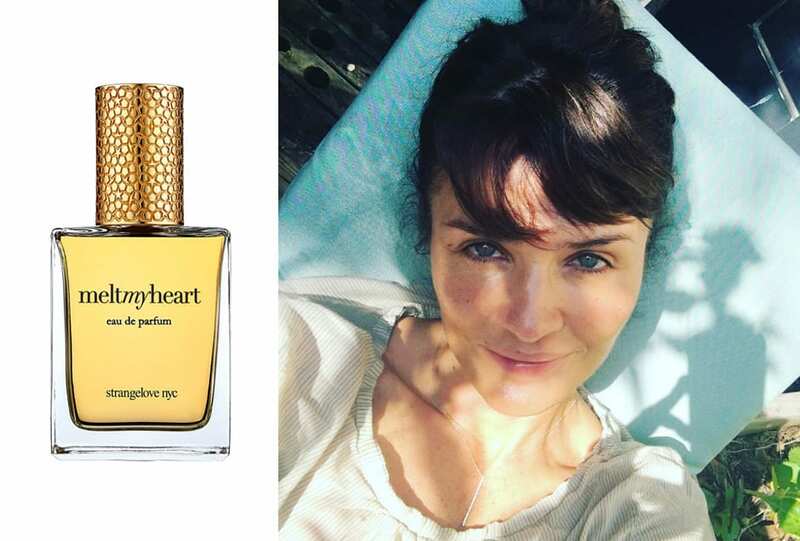 I use Vintner’s Daughter Active Botanical serum and Rudolph Acai body oil on holidays. Go to the best makeup artist as quickly as you can. And put Vaseline or Elizabeth Arden Eight Hour Cream Skin protectant on your eyelids for shine. Realise that sleep is ridiculously important. And that beauty is in the eye of the beholder. A big jar of La Mer Crème de la Mer once in a while. Stand in the right light at all times. Chanel’s lipstick in La Fascinante, for lips and cheeks.